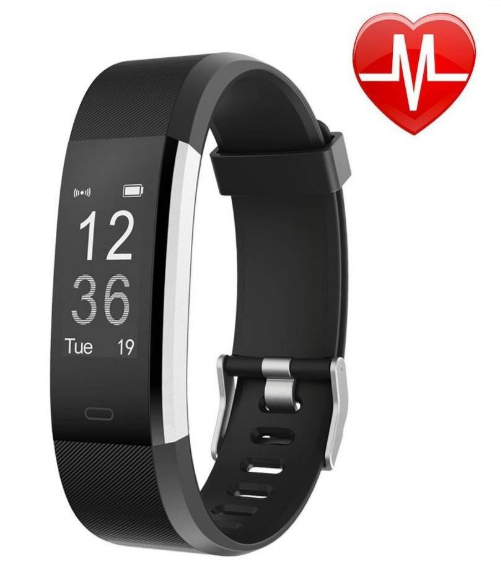 Shenzhen Seigrand Technology Co. Ltd. is a Chinese manufacturing company which supplies its Smart Wearable Dynamic ECG EKG Monitor w/Fitness Tracker on Ddu (Drugdu.com), the leading global pharmaceuticals and medical devices online B2B platform. This multi-purpose, user-friendly fitness tracker can be used at home or at work and while traveling, anywhere, anytime. It is devoid of any wires, cables or electrodes and any monthly maintenance charges. It gives highly accurate results in just about 30 seconds. It also measures your heart rate for 24 hours. It has the ability to detect up to 12 cardiac conditions. This fitness tracker tracks heart activity including heart rate and single-channel ECG waveform/ trace and communicates the data and waveform to the connected Smartphone or tablet. It has 2 working model including a 24 hours continuous monitoring of ECG or a quick 30 seconds monitor of ECG. The recorded data and analysis is sent and stored in the Smartphone or tablet for future reference.